A handy guide to help you choose from our large variety of Easter goodies. 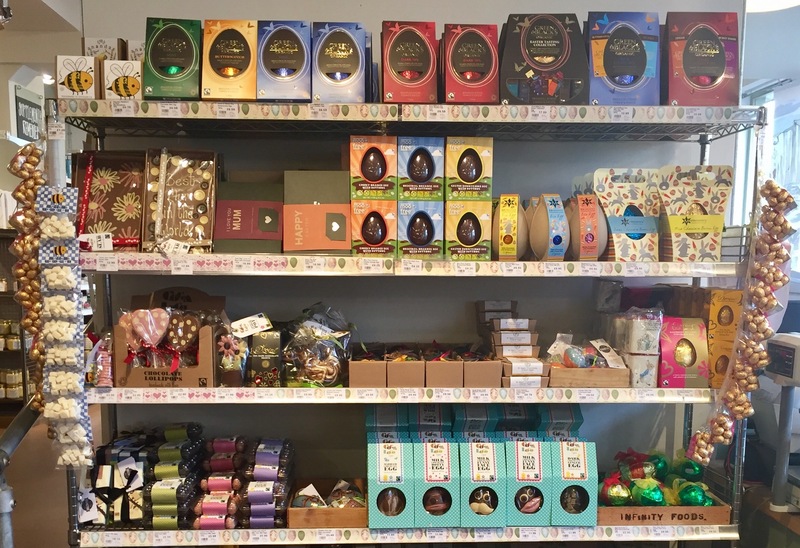 We have Easter chocolate to suit every lifestyle and budget, including organic, raw, vegan and Fairtrade options. 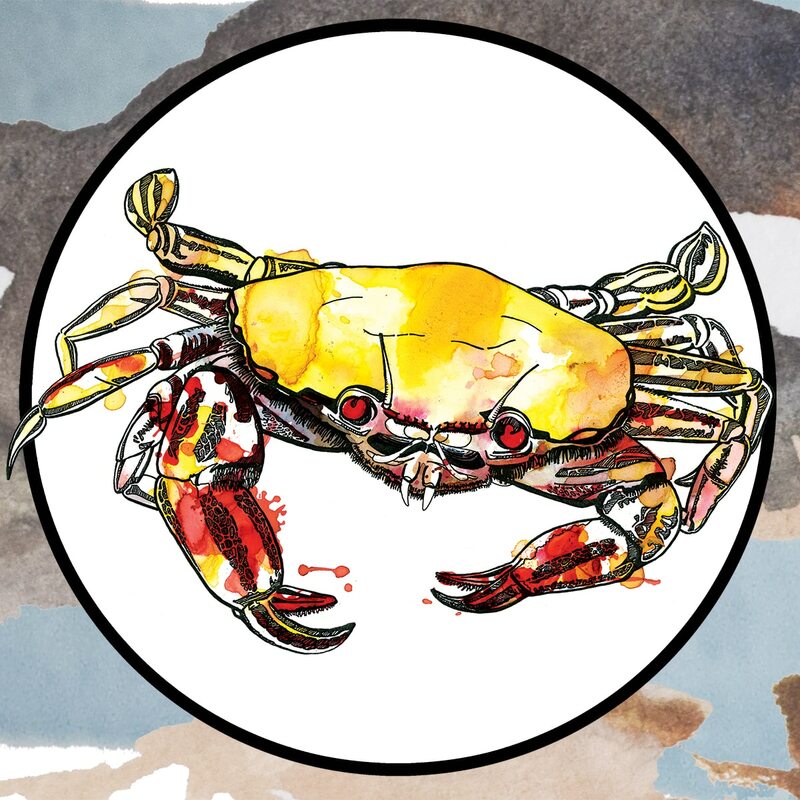 Part two of our mini guide to local rockpool-life! It’s Easter time again and what could be better for celebrating with your family than a delicious, special yet healthy brunch. 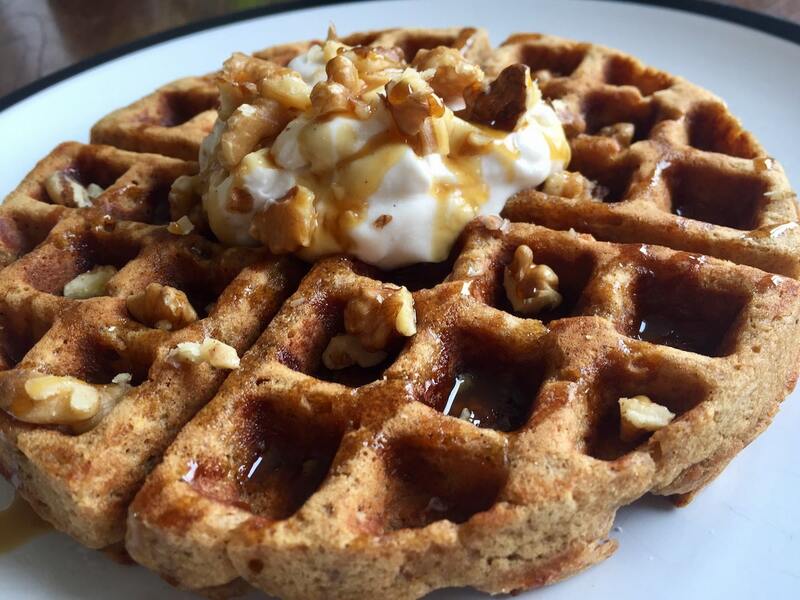 Nothing shouts special brunch louder than waffles! 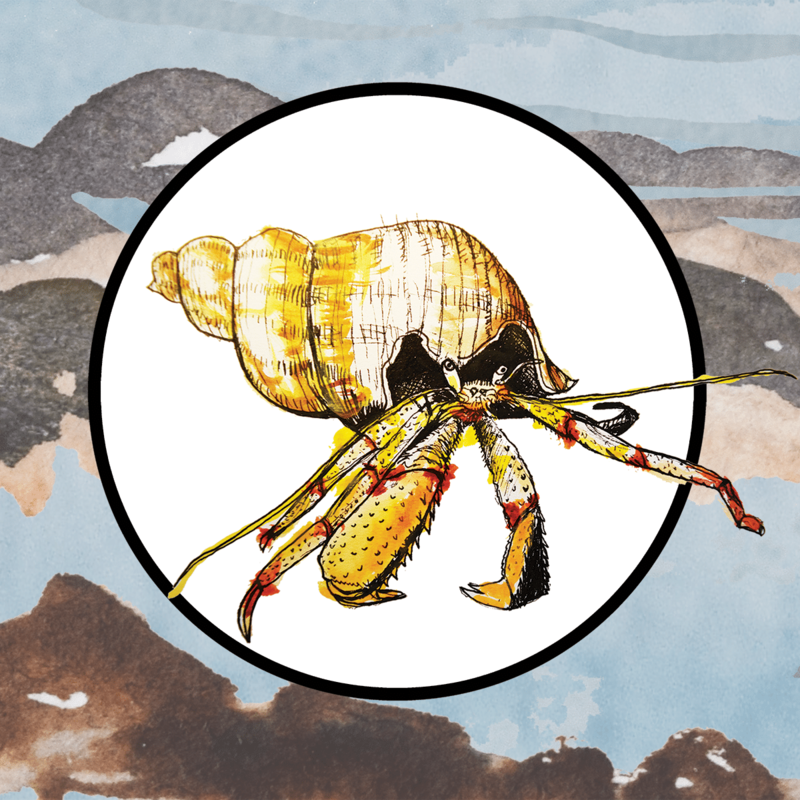 The first of a two-part mini guide on some of our most common coastal inhabitants. 26th March is Mother’s Day day when we celebrate all mum’s hard work, devotion and love. 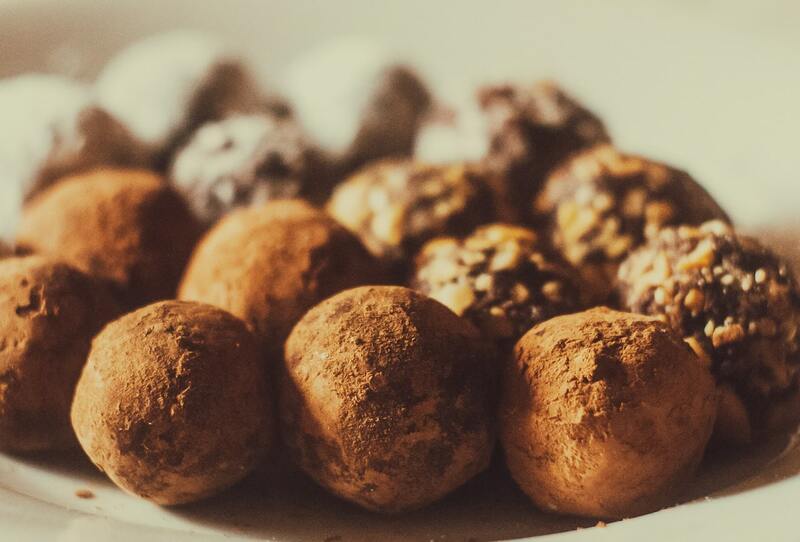 How about making your lovely mum some delicious raw chocolate truffles this year? 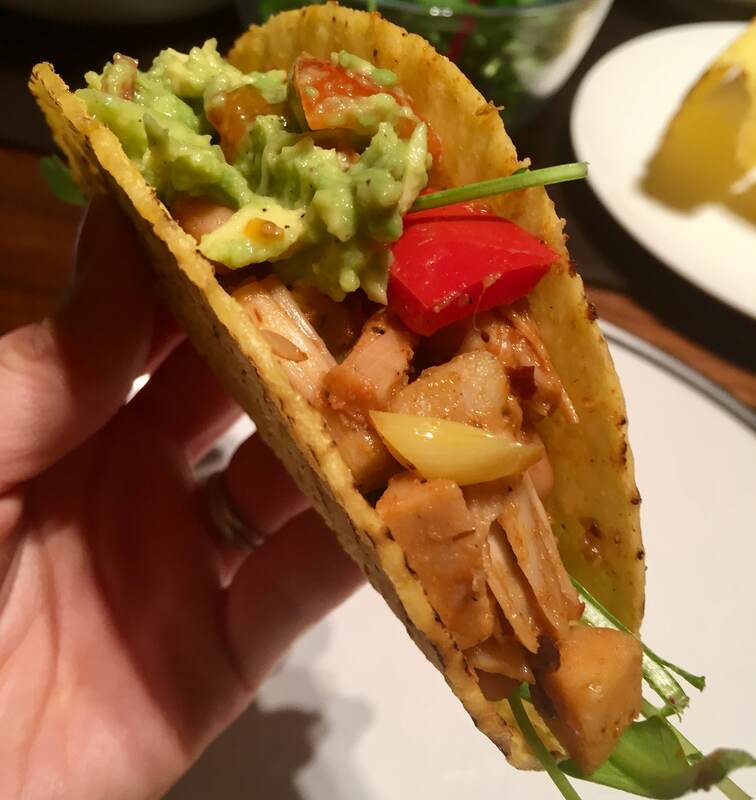 Jackfruit is the hottest new trend in the vegan world at the moment, mainly for its ability to mimic the texture of pulled pork, but without the saturated fat, acidity, calories and cruelty. This is our take on classic Mexican tacos made with this versatile fruit. 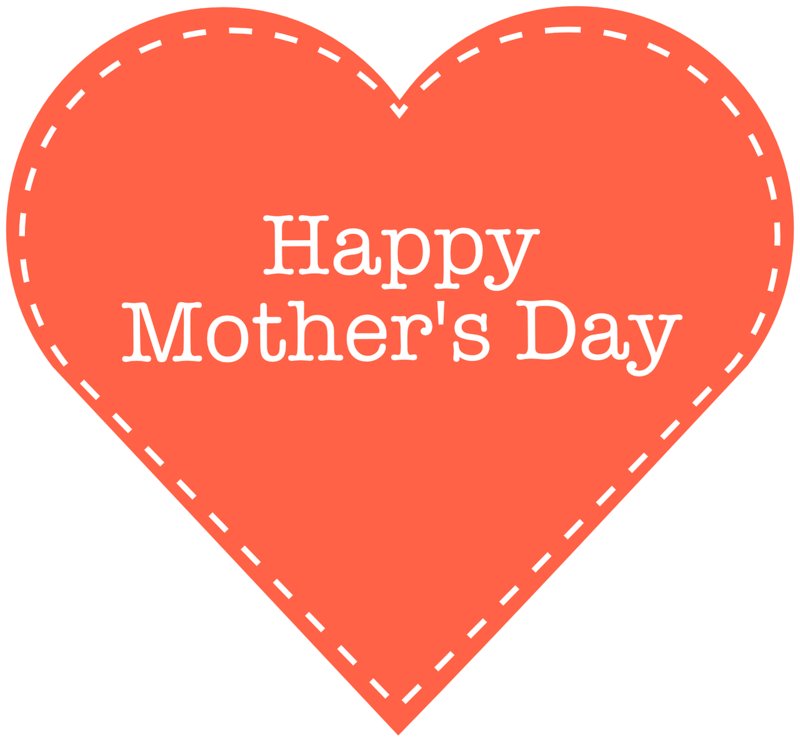 It’s Mother’s Day 26th March, and here at Infinity Foods we are celebrating all mums and mums to be this month. If you haven’t yet decided what to get your mum this year, pop into the shop in the next couple of weeks as we have a fantastic range of gifts and goodies that will make your mum smile. The Recipe for Infinity Foods! 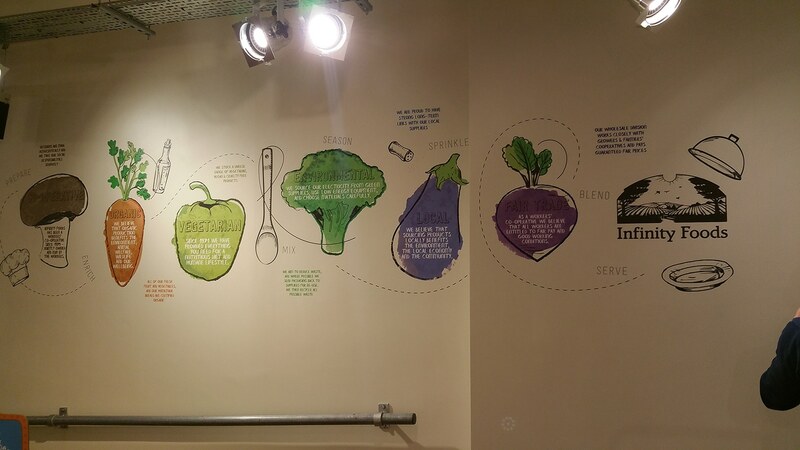 We recently installed a bright new wall graphic in our shop, that explains the recipe for Infinity Foods! 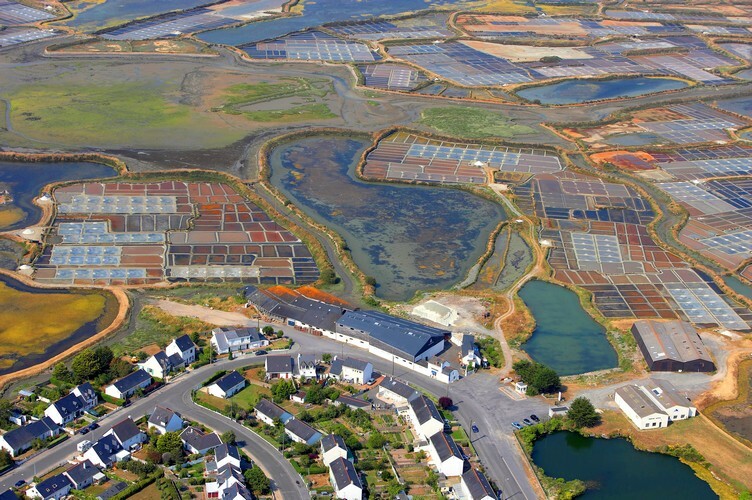 A quick introduction to Sel de Guerande – traditional French sea salt. 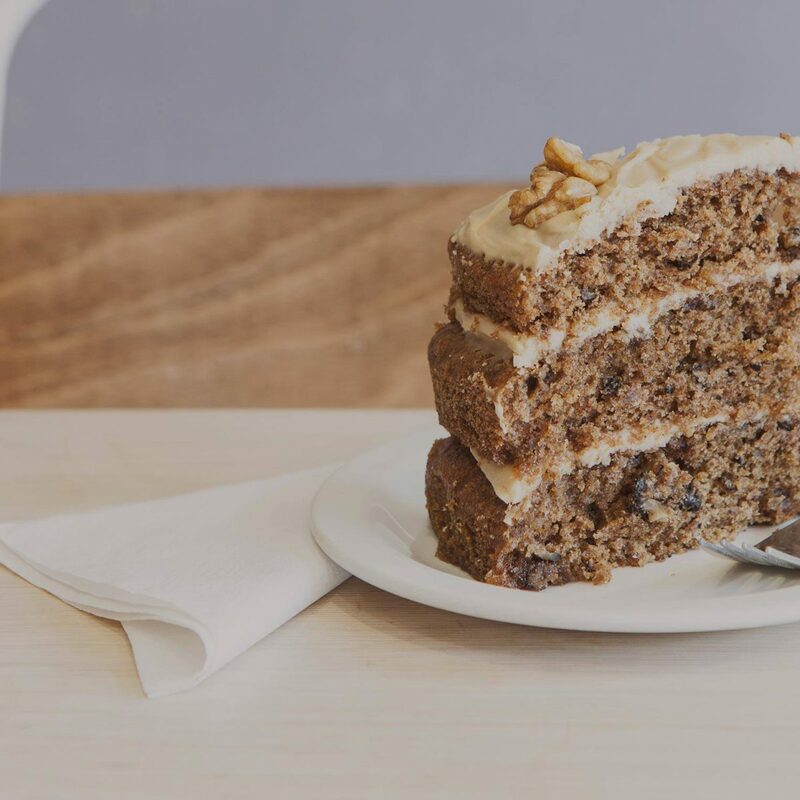 Infinity Kitchen’s cake wizard Aimee Cleary shares her personal memoir and journey towards the marvellous menu of sweet treats she masterminds today!